What is GTM (Google Tag Manager)? Google Tag Manager is a tag management system that allows you to quickly and easily update tags and code snippets on your website or mobile app such as those intended for traffic analysis and marketing optimization. Using the tag manager you can also fire your specific tag according to trigger on your website. You can add and update AdWords, Google Analytics, Firebase Analytics, Floodlight, and 3rd party or custom tags from the Tag Manager User interface instead of editing site code. This reduces errors and frees you from having to involve a developer when configuring tags. We can create custom triggers based on different event like DOM Ready, Page View, Window loaded etc. 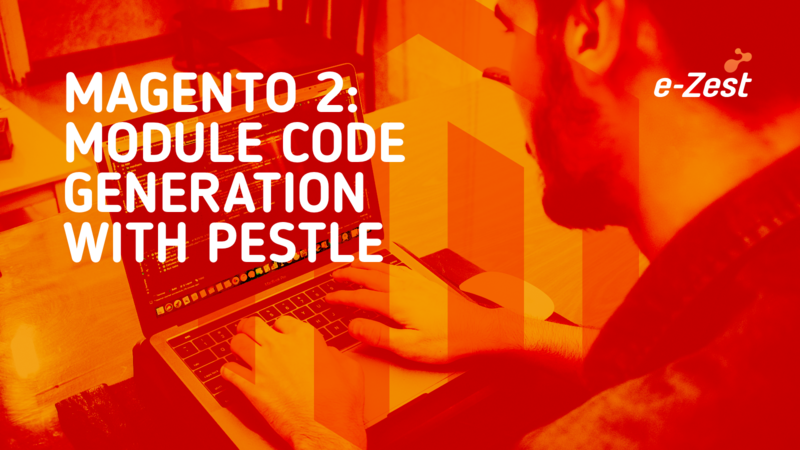 Magento provides dynamic code snippet by the configuration. 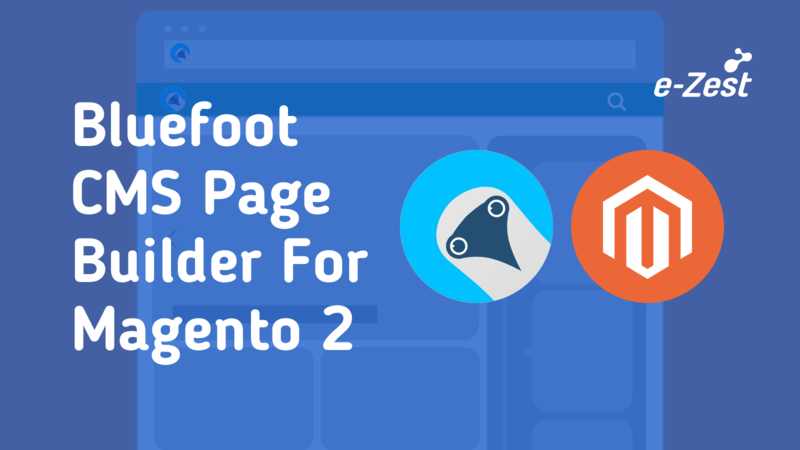 It requires to add only GTM account container id into configuration and Magento will create dynamic GTM code snippet using that container id and placed on each and every page of the Magento website. Why you need GTM in your website? Google Tag Manager provides the ability to add tracking tags to your site to measure the audience, or to personalize, retarget, or conduct search engine marketing activities. Google Tag Manager directly transfers data and events to Google Analytics, Enhanced e-commerce and other third-party analytics solutions, to produce a clear picture of how well your site, products, and promotions are performing. 1. Create GTM account on (https://tagmanager.google.com) google and create account by click on CREATE ACCOUNT link. You can select Trigger as per website requirement in triggering section. 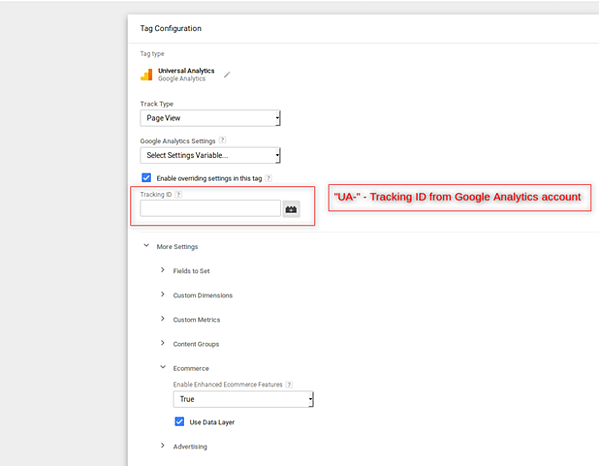 You can also add you Google Analytics UA - Id while configuring the Google Tag Manager. It will help to track analytic data to Google Analytics account. It is used for advanced e-commerce tracking including sales report in Google Analytics. You can also add Google Analytics UA- Id while configuring the Google Tag Manager. It will help to track analytic data to Google Analytics account. It is used for Advance e-commerce tracking including sales report in Google Analytics. 3. 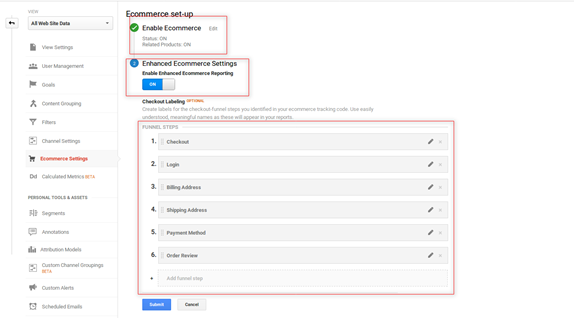 Go to your Magento 2 admin panel, go to stores => Configuration => Sales => Google API. And add GTM container id by selecting account type: Google Tag Manager and save the configuration. Find Container Id in GTM see below screen shot. 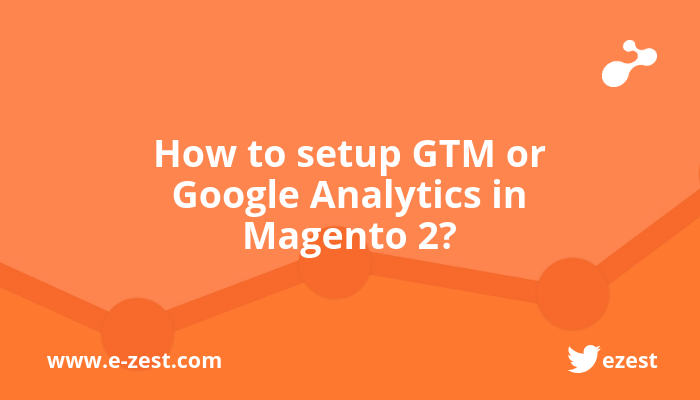 You can also setup Universal Google Analytics directly with the Magento 2 Website. 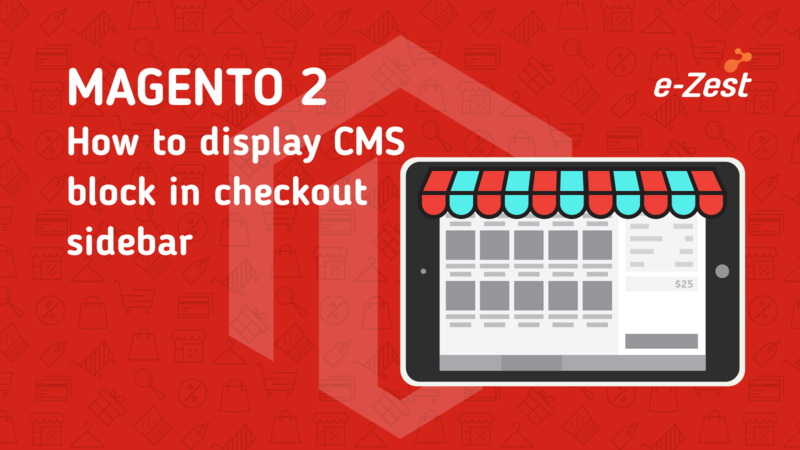 Go to Your Magento 2 Admin panel, Go to Stores => Configuration => Sales => Google API. And add you GA code by selecting Account Type: Universal Account and save the configuration. You can also verify the code using view page source of your website. Create the GA account with Google and create your website account from more option => create account.